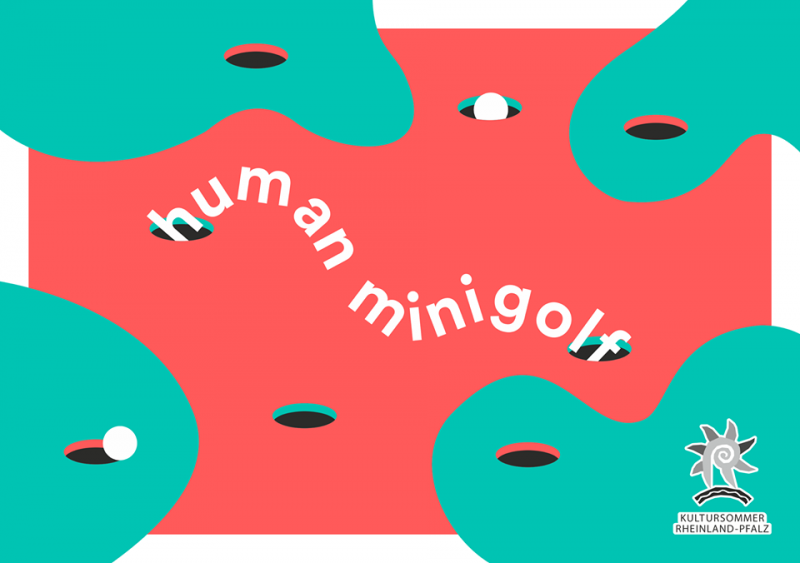 Minigolf is a great metaphor for the obstacles we face in our daily existence – and for the human possibility to effect change through gameful architecture. Together with curator Gilly Karjevsky, I developed a format for a high-speed creative collaboration between the full teams of Invisible Playground and 72 Hour Urban Action. 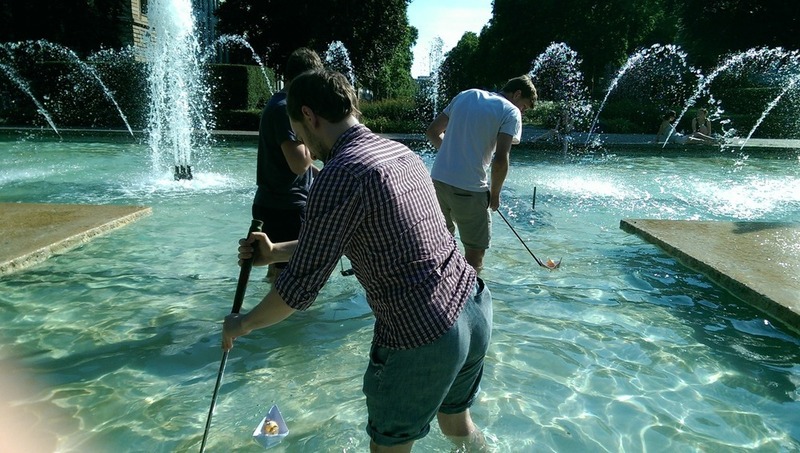 The resulting temporary 18 hole minigolf course made new use of social rules, public art, urban fountains, disused parking garage ramps and video cameras and connected two neighborhoods. The course was played by around 150 people over a weekend in Mainz as part of the regional cultural summer program Kultursommer Rheinland-Pfalz.